The series is based on a serial novel by Satoshi Hase, which is illustrated by Redjuice. 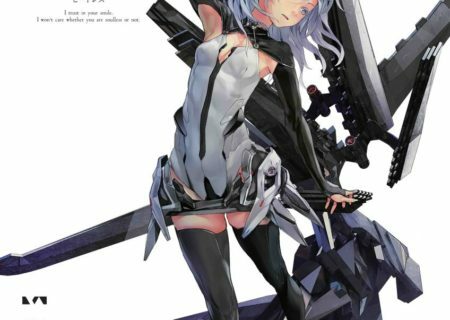 It was published in Kadokawa Shoten’s Newtype and is published under Tokyo Otaku Mode in English. 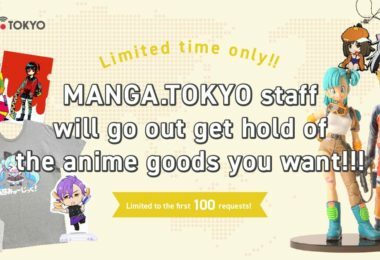 The original publishing date was October 2012. 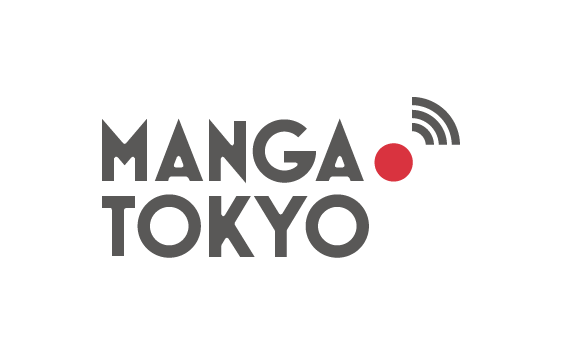 There are three spin-off manga. 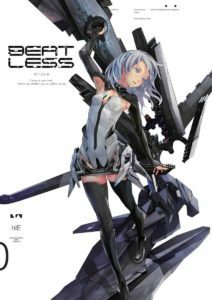 Beatless: Dystopia written by Kagura Uguisu with two volumes, which ran from 2012-2013. Ptolemy’s Singularity written by Gun Snark and illustrated by Mitsuru Ohsaki, which is currently running in the magazine Famitsu Comic Clear. 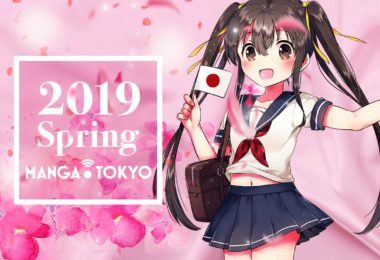 It started publishing in April 2014, has four volumes since then and is still ongoing. 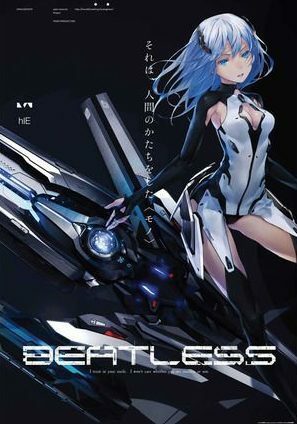 And Kila published a one shot titled Beatless.